The information for this article can be read here. 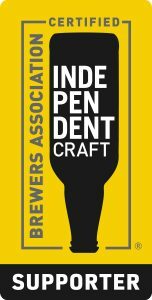 The Brewers Association has had a very busy January! 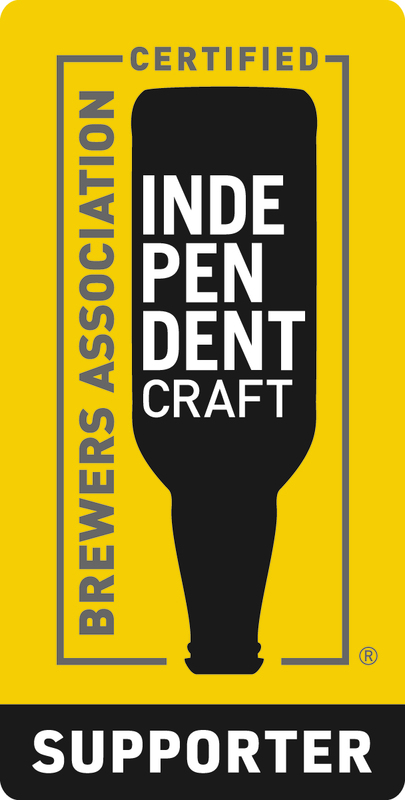 First, they released a seal for supporters of independent craft beer. Anyone can use the seal, such as retailers, distributors, homebrew shops, state brewers’ guild, festivals, individual people, etc. If you’re not a brewer, then this seal is a great way to visually be involved in the craft beer movement. Just be sure to follow the guidelines! Second, they launched a new website, supportindependentbeer.com. Probably the most interactive portion is the “Is it a Craft Brewery” database where users can search through all of the U.S. breweries to see which ones meet the Brewers Association craft brewer definition (if you don’t remember the definition of a craft brewer, check out this). The database is user-friendly and when you type in the name of a brewery, the name automatically becomes a link to that brewery’s website. Not only very simplistic to use, but also a great way to direct traffic to local breweries!